Adam and his team at Splendor Design outdid themselves yet again! 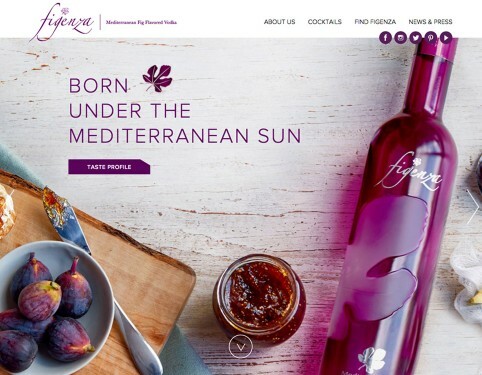 We had a unique vision to overhaul the original Figenza Vodka website entirely. With modern design techniques they brought our vision to life in an organized and extremely time effective manner, with an elegant, user-friendly website. They are not only an award-winning design team, but they are excellent problem solvers. 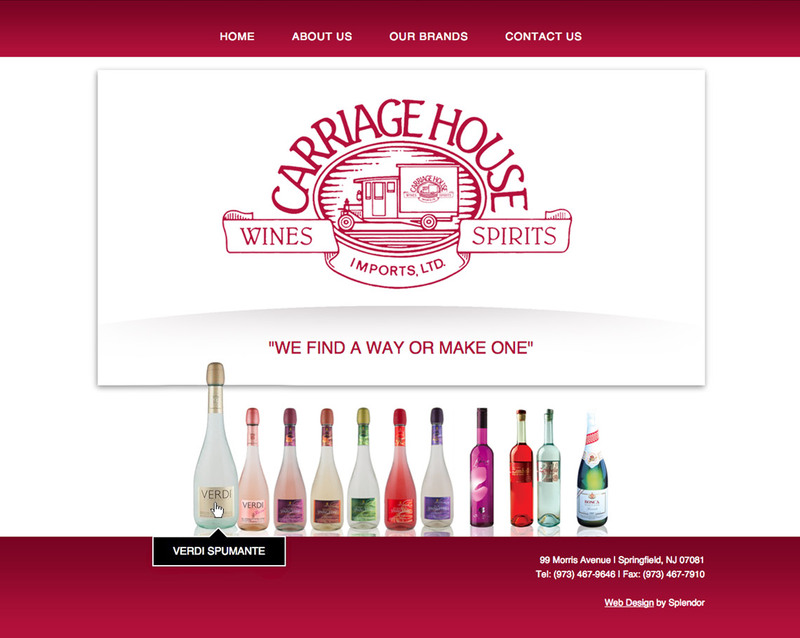 Splendor has been helping our marketing efforts across all Carriage House brands for 5 years. No obstacles are ever met with a “we can’t do that,” or “it’s not possible.” Bottom line, they meet our vision. Thank you, Splendor! one-of-a-kind logo design and identity development for your unique liquor brand. Liquor branding is essential for individual products as well as full product lines. From the name to the logo design and beyond, the brand becomes the face of the business, and it is critically important. 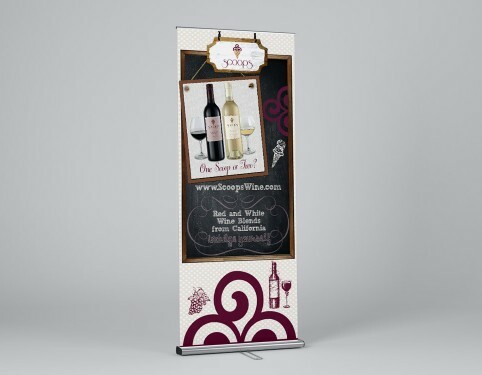 Splendor develops creative, unique logo designs to help your brand make its mark. 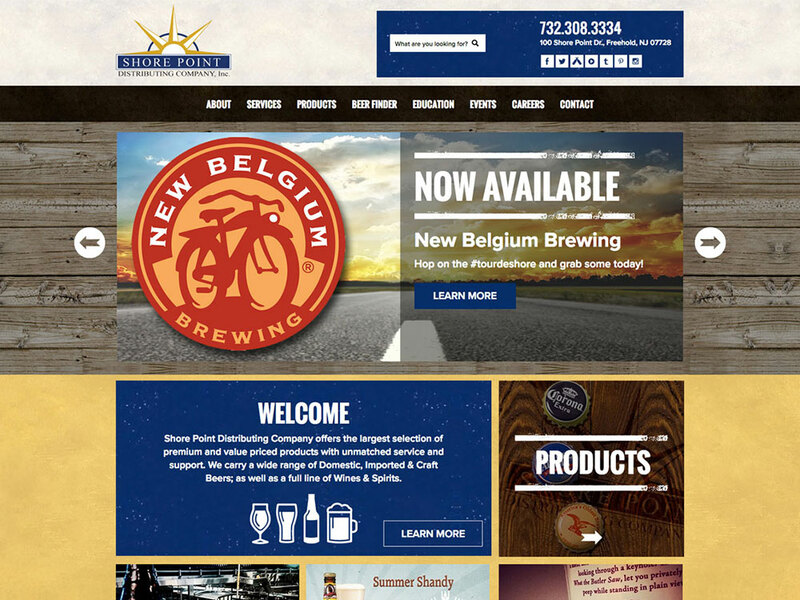 engaging website design to build your liquor brand online. The liquor industry is fast-paced and consumer-driven. More than ever before, customers turn to the internet for information. The web is rich with content, and consumers are drinking it up. 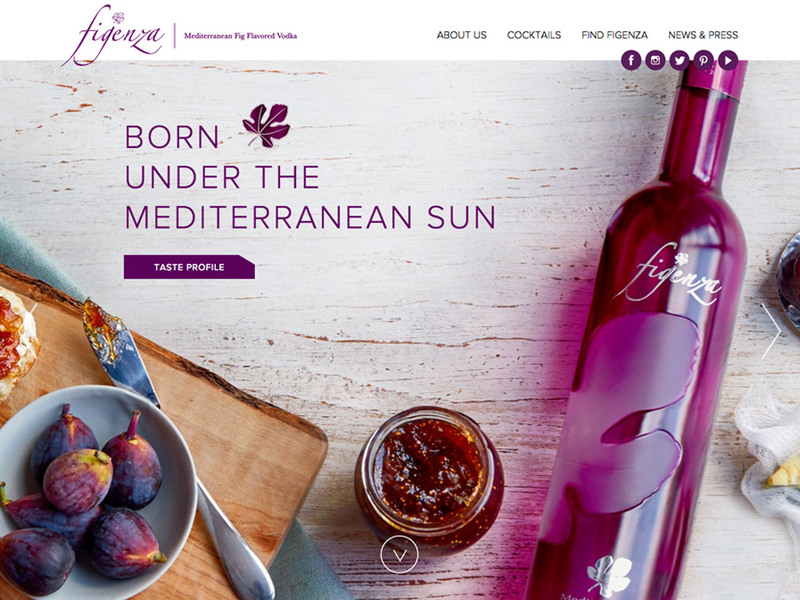 Splendor partners with our liquor industry clients to design and develop interactive and engaging websites to build and boost your brand online. digital marketing programs to attract and engage customers for your brand. 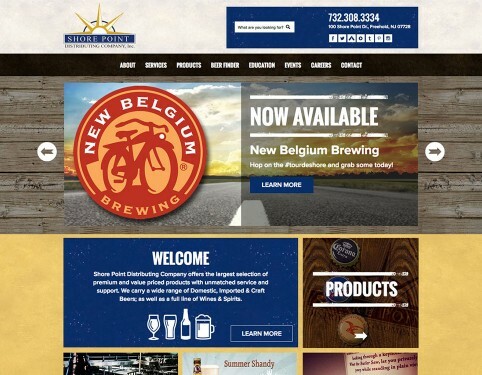 Splendor tailors custom, comprehensive marketing programs that place your liquor brand in front of your customers and strengthen your presence across multiple channels. Tapping into the voice and personality of your brand requires industry experience, and we make sure your message is broadcast effectively to the right targets in the appropriate media. 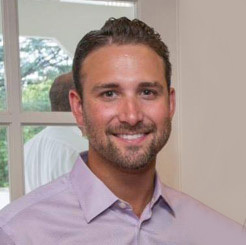 building visibility for your brand through media coverage. To build awareness and generate buzz for your brand, Splendor develops PR programs to get your product into the hands of reviewers, bloggers, and journalists. We identify the best opportunities with the greatest reach, and ensure your brand gets maximum exposure. 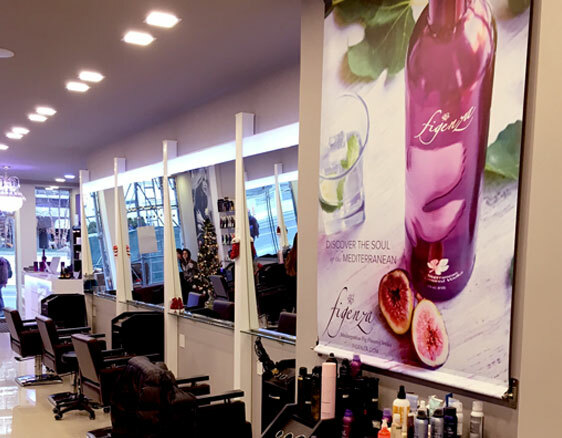 We partner with liquor brands to develop content and facilitate media coverage wherever possible. label, package, POP and display design to reinforce your liquor brand. Your liquor brand needs support on all fronts – from package and label design to point-of-purchase displays to printed collateral. We design specialty print materials that ensure your brand is represented accurately in all media. Vehicle wraps, posters, billboards, shelf-talkers and sell sheets all complement your marketing program, and we deliver top-notch results to strengthen your brand. Sometimes, showing something is saying something. At Splendor we can help you to bring out your best image and say everything your audience needs to know with professional photo shoots as well as video production to bring out the best parts of your brand and leave your clients thirsty for more. gorgeous professional photography to bring out the beauty of your liquor products. 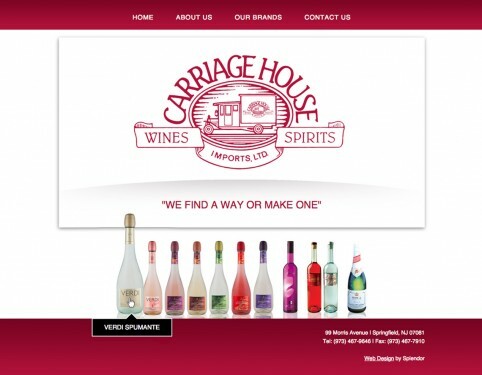 integrated marketing solutions for the liquor industry.